Liverpool have made some incredible signings of late – but what of those the Reds scouted but never went on to sign? There was a time when the Reds appeared unable to get all of their first-choice targets in the transfer market. Of course, Anfield will always hold an appeal, but it wasn’t necessarily a players’ first choice. Now it is once again, more often than not. But there are also so many rumours, so many sure-fire deals being prepared, that fans could be forgiven for wondering why the squad hasn’t been 200-men strong during some campaigns. Sometimes those rumours, however recurring or filled with conviction they are, remain simply wide of the mark. Here’s a best XI—and a few more—of the strongest-linked players with the Reds across the past few years who are still playing elsewhere in the Premier League now. The Reds seemed to be linked with roughly three thousand goalkeepers in the years covering Simon Mignolet‘s tenure and the uncertainty over Loris Karius‘ performances, a far cry from the settled reigns of Pepe Reina or those before him. One who was frequently linked was Australian No. 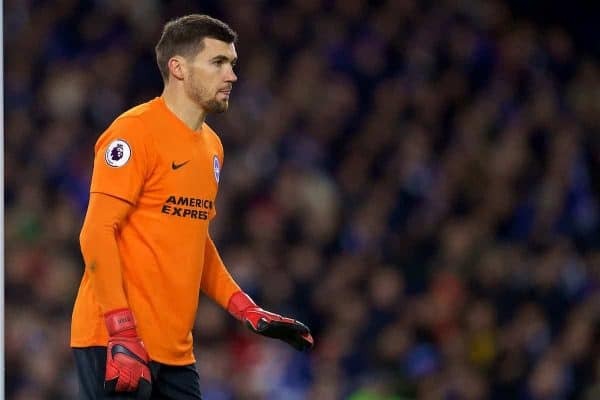 1 Mat Ryan, who has proven an extremely able Premier League-standard goalkeeper. He would have been a fine signing for the Reds—but certainly not one to take the team up levels in the way Alisson has done. Montoya was long-linked with a Reds switch while still at Barcelona, starting way back in the Glen Johnson era of right-backs. That switch (along with Cristian Tello, Isaac Cuenca and whichever other fringe Barca man you care to recall) never looked like really happening—but the same can’t be said for left-back Chilwell. He was clearly one of the first picks for the club and for Klopp, in the search which eventually led to Andy Robertson joining. 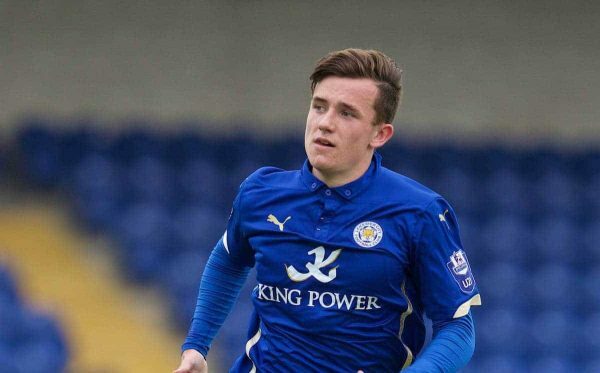 A great decision, all told, but Chilwell is sure to go on and be a top performer himself. If there have been lots of goalkeepers linked down the past decade, how many centre-backs have been?! The uncertainty around the position and the defensive malaise in general lasted far too long at Anfield, but that has all been changed by Virgil van Dijk‘s arrival. 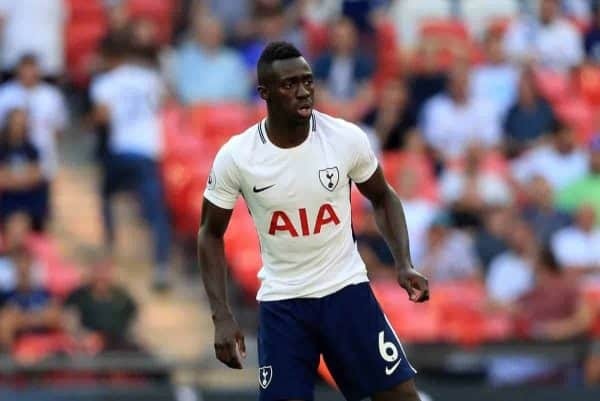 Davinson Sanchez and Yerry Mina were both strongly linked with the Reds over the past couple of years, and both are extremely good Premier League defenders. As a partnership they’d rarely be beaten for pace or in the air…so a bit like Jurgen’s first-choice pairing earlier this season, then, with Van Dijk and Joe Gomez. 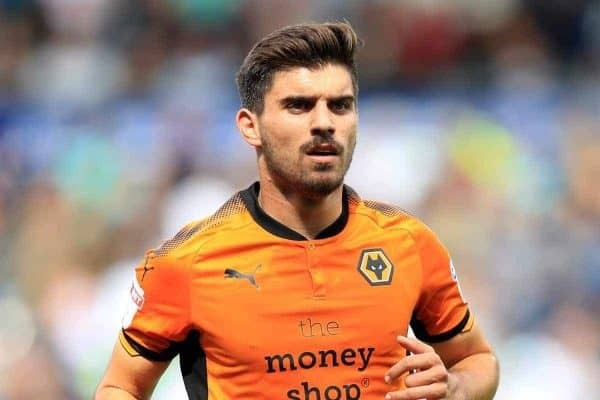 A complete contrast in Premier League timelines with our midfield duo: Ruben Neves could yet end up at Liverpool with his next move, as the rumours haven’t disappeared completely. The stylish Portuguese man knocked the Reds out of the FA Cup only recently, and has shown every sign of being a top-class performer for years. As for Diame, he was originally linked under Benitez and was seen as a ‘guaranteed’ transfer signing while at West Ham, where he had a £3.5 million release clause. It was particularly perplexing as he was often described as the “holding midfielder” Liverpool needed—despite not being a holding midfielder. Take your pick here, but two names in particular stand out in the wide areas which the Reds have watched and wanted. Perhaps the asking price was too steep for Mahrez, or perhaps his age went against him, but there’s no questioning the role he played in Leicester’s title-winning season and his ability on the ball. As for Mkhitaryan, he hasn’t displayed the kind of consistency or ability he’s capable of at either Man United or Arsenal, and this one’s a case of what might have been. Once upon a time he could have been perfect for the Reds—now we’re well past his level. 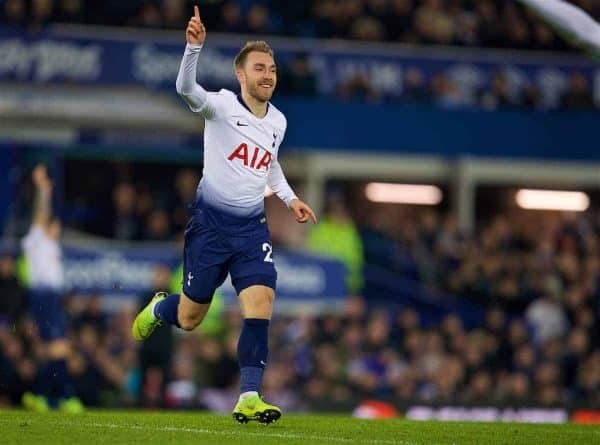 Academic studies suggest there were more Eriksen-to-Liverpool stories between 2011-13 than all other transfer rumours combined. It seemed inevitable, only a matter of time…yet doubts lingered, largely on the Dane’s consistency, creativity in the biggest of games and whether he would offer enough goals from the No. 10 role. He’s been utterly magic at Spurs and would have graced any top team for the past couple of years—and he’s still only 26, by the way. Like Eriksen, it seemed Lacazette had done everything but the fabled ‘Melwood lean’ pose at one time, but nobody pulled the trigger on the then-Lyon striker. In the end there can be no complaints about the direction Liverpool’s forward line has taken, of course, but the one-in-two scorer in Ligue 1 didn’t quite seem to convince that he could become truly elite. 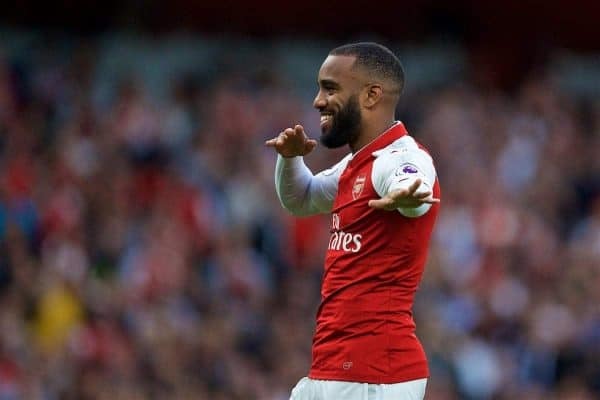 He has scored at a rate of around one every 2.5 games since moving to Arsenal, so perhaps those concerns were well-founded, despite him clearly being a dangerous striker. The market is a mixed bag at the best of times, but Liverpool have, without question, been one of the best over the last couple of years. 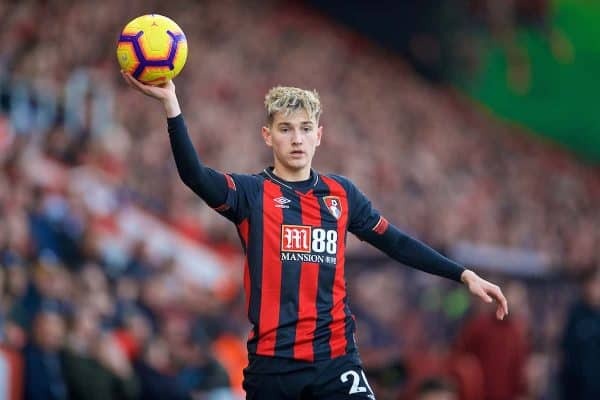 There’s a clear plan and identity to prospective targets now and, particularly with regard to young talents who can make the step up, it seems the scouting is entirely on-point. Not every case of interest can come off. Not every target can join, always. Circumstances at the time of the transfer and the context of the current squad has to play a part. But look at the younger, home-grown players the Reds have targeted in particular: Sessegnon. Brooks. Lascelles. Even, of course, our own Robertson. They have all shone in the top flight, all look more than capable of taking another step up in class and consistency. Robertson (and Gomez) will be the gold standards going forward, but the process of talent identification is very much on the right path at Anfield.